July 6, 2018 — As you are aware, the FY2018 through 2019 pay package dated June 28, 2018, was sent out to the Field last week. 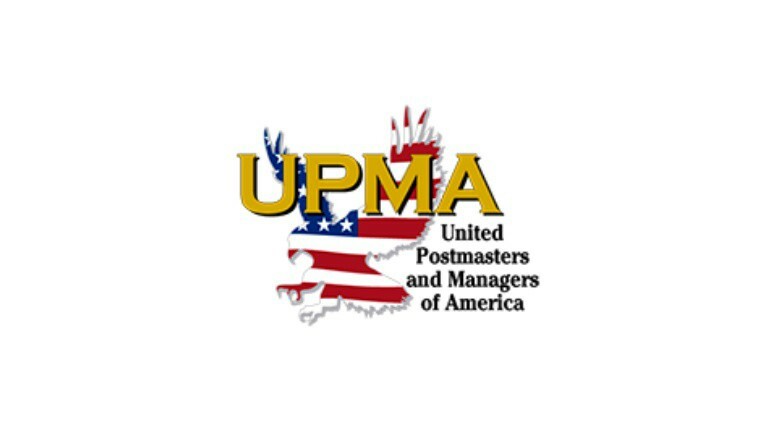 On June 29, Sean and Tony requested to meet with officials at Postal Service Headquarters to continue discussion on several key issues affecting UPMA members. We met again on July 5 and have reached a verbal understanding that addresses our concerns on these key matters. We anticipate that a modified package will be released to the Field as early as late next week. We will provide a detailed summary once the package is made official.